← Head Over to Baby’s Today and Support a Local School! 10% off Breakfast all Week at Cafe Gaston! I don’t know about you, but catching up with a good friend over a good cup of joe and a sweet ‘n salty breakfast combination is one of my favorite ways to start a day! 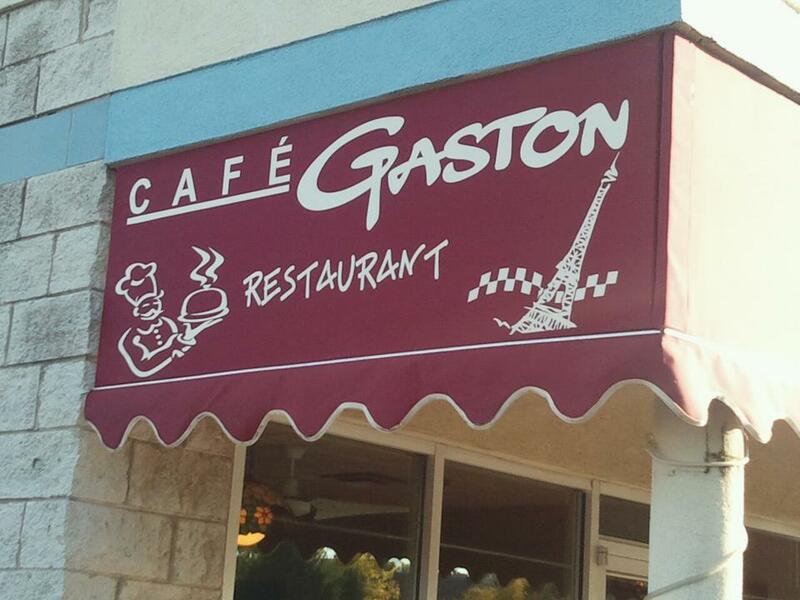 My favorite place for breakfast here in town is Cafe Gaston. If you have been there, then you understand why. If you have not, then you are in for a treat! Located just next to the post office on 144th & John Humphrey, this locally owned little spot offers a delicious combination of French and American cuisine. Their breakfast options are plentiful and offer something for everyone. Every day this week, Cafe Gaston is offering 10% off of your breakfast tab when you mention Orland Park Mom, so grab your favorite breakfast buddy and head on over. This entry was posted in Deals and Sales, Food, Local Businesses, Uncategorized and tagged 10% off, breakfast, Cafe Gaston, Orland Park. Bookmark the permalink.